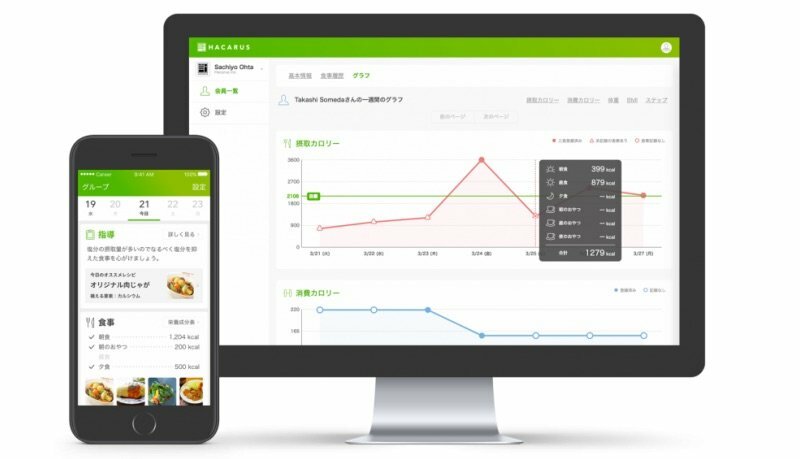 Hacarus raises ¥50 million from Kyoto City Startup Fund – Hacarus Inc.
Corporate health management service provider Hacarus raises ¥50 million from Kyoto City Startup Fund and others; reaches total of ¥100 million. Hacarus Inc. (HQ: Nakagyo-ku, Kyoto; CEO: Kenshin Fujiwara), a company that provides health management services through a smart phone app, would like to announce that it has raised a total of ¥50 million through a capital loan from the Japan Finance Corporation and third party share allocations underwritten by the Kyoto City Startup Fund. Hacarus’ seed fund from October of last year has now reached a total of ¥100 million. The company will use the newly raised funds to hire engineers at its base in the Philippines and to strengthen its partner sales system within Japan. As the first step to services provided with partner corporations, it will begin offering “Hakarus for Relo,” a customized version of the Hacarus app for a partner corporation, at the end of July. A business creation support fund established on April 28th, 2016 to cultivate local industry growth, The Kyoto City Startup Fund is a comprehensive initiative of the Kyoto City policy “Town, People, Work and Heart – Kyoto Creation.” The fund is managed by Future Venture Capital Co., Ltd., and invested in by the Kyoto Shinkin Bank, the Kyoto Chuo Shinkin Bank, and Kyoto Research Park Corp. The fund has reached a total of ¥260 million as of July 14th, 2017. The city of Kyoto and the fund investors provide some unique benefits to the corporations they invest in, including research development support, market cultivation support, and financial support such as additional loans. Through its US subsidiary FVC Americas (HQ: Colorado, USA), the fund’s managing company Future Venture Capital also supports the expansion of Japanese venture corporations into the US. 2. What is Hacarus for Relo Club? 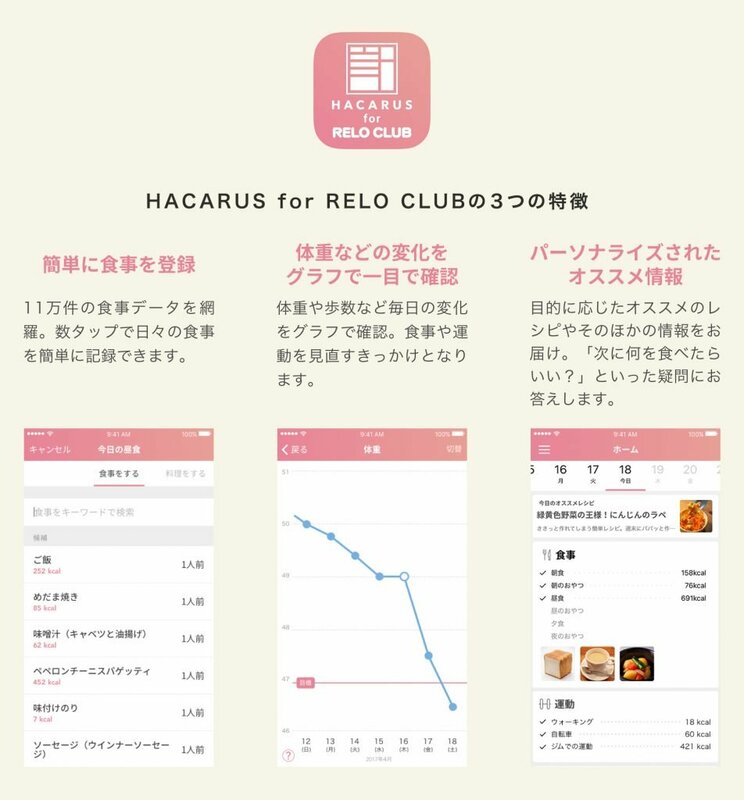 Starting at the end of July 2017, Hacarus will be providing “Hacarus for Relo Club,” a customized version of its smart phone app, for Relo Club, Ltd., which manages the 5 million member welfare program service “Relo Club.” Through this app, Relo Club members will be able to use services such as meal and exercise guidance. Through its partnership with Hacarus, Relo Club, Ltd. will meet workers’ increasing needs for health promotion while coordinating with its existing welfare program service. Using these newly raised funds, Hacarus will continue to develop its unique artificial intelligence algorithm that is not dependent on deep learning alone. 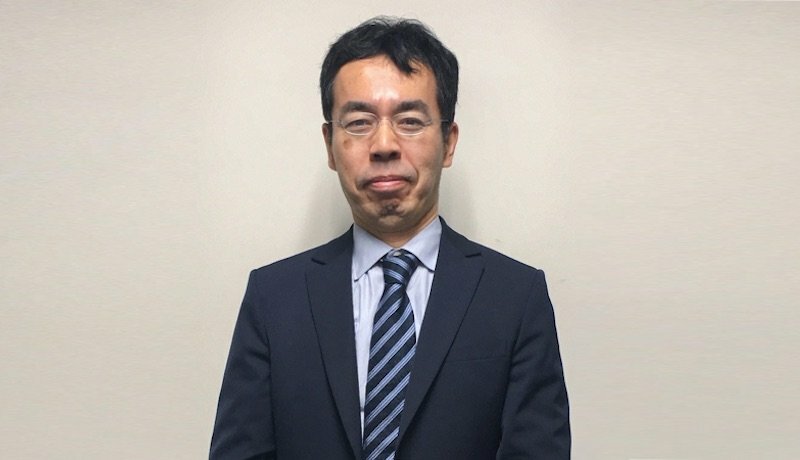 It will continue to cooperate with Tohoku University Associate Professor Masayuki Ozeki on “sparse modeling,” a technology that derives overall trends from small amounts of data, in order to use apps to overcome the health care field’s problems of troublesome input and data losses. In order to strengthen its development systems for its smart phone apps and cloud environment (a system managed online), Hacarus will hire new engineers at its base in the Philippines. In addition to this, the Phillippines base will work on the development of various APIs for partner corporations, data analysis and report generation using the sparse modeling technology, and the development of overseas services. 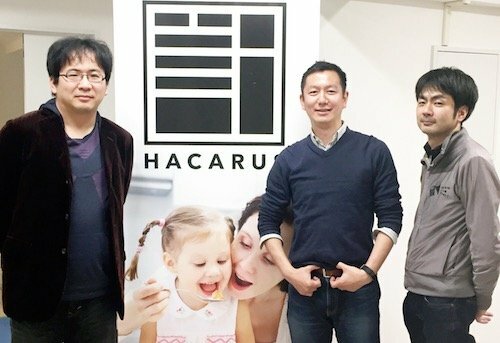 Using differentiated technologies developed through business-academic partnerships, Hacarus plans to provide various healthcare services not only within Japan, but also overseas.